Huawei's latest mobile innovation- Honor 7X has disrupted mid-range Android smartphone market. Priced aggressively at Rs. 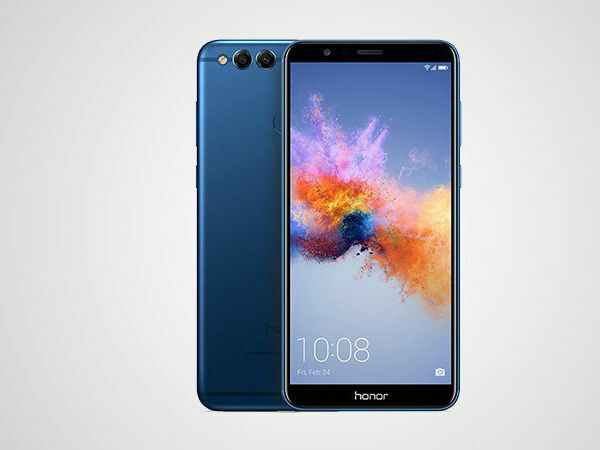 12,999 for the base variant, Honor 7X is a visual treat for smartphone enthusiasts as it offers an edge-to-edge 18:9 aspect ratio display and a sleek unibody metal design. 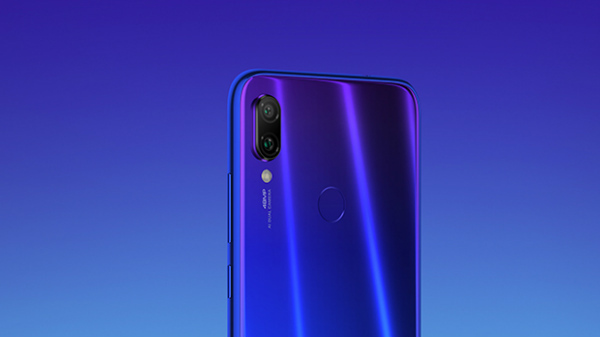 Equipped with a capable dual-lens camera setup and Huawei's in-house Kirin 659 chipset, Honor 7X had received more than million registrations for its flash sales on Amazon.in. But it is not just the underlying hardware that makes Honor 7X the most sought after mid-range Android device. Huawei's customized skin deployed over Android 7.0 Nougat is the driving force behind the class leading performance that Honor 7X brings to the table. We have given you a detailed description of Honor 7X's battery performance, and today we are going to discuss the Huawei's custom skin- EMUI 5.1 in detail. Let's get started. While Android operating system is all about customizations, Honor takes it to a whole new level. The company's in-house Emotion UI 5.1 brings deeper level of customizations in almost every aspect of the user interface. For instance you can choose ‘Home screen' style of your choice among Standard, App Drawer and Simple Mode. You can customize soft navigation buttons arrangement as per your ease of use. The notification style can be altered and you can also change themes and icons to give your Honor 7X a new look every day. Floating dock can be placed anywhere on the display that offers all the important actions at one place such as Back, Home, recent tasks, Screen lock and One-touch optimization. Honor 7X ditches the boring fingerprint scanners and offers smarter biometric sensor. The conveniently positioned rear mounted fingerprint scanner on Honor 7X not just unlocks the handset; it also allows you to perform a number of important functions. The EMUI 5.1 backed smart fingerprint scanner let you take pictures or record a video, answer an incoming call, stop the alarm, slide down to access notification panel, browse images in gallery, etc. Honor's EMUI 5.1 combined with Kirin 659 CPU brings some noticeable software advancements in battery department. Honor 7X comes equipped with two dedicated modes to intelligently monitor apps' and resources' activity to help you get the most out of handset's battery unit. The ‘Power Saving Mode' limits background app activity, disables email auto-sync, system sounds and also reduces screen's visual effects to preserve battery power for tasks that are comparatively more important for you. If you still find yourself in difficult situations, you can activate ‘Ultra Power Saving mode' that limits app's background activity to a greater extent. Moreover, you can also monitor individual app's activity when you lock the screen and the handset is in an ideal state. A user interface can break or make a smartphone. If it's not easy to use, there's very little chance that users will stick onto it for long. While stock UI is considered as the best implementation of Android, Honor has also done a great job in customizing the Emotion UI. 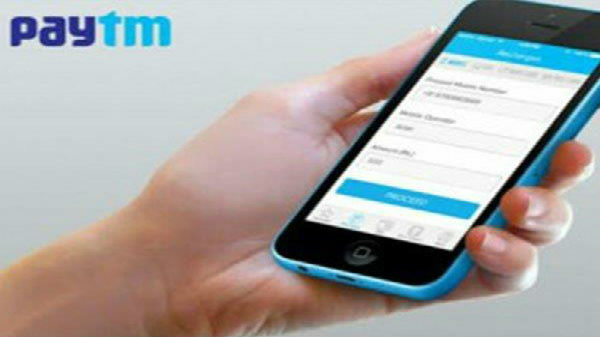 The user interface is smooth, easy to use and comes with a variety of small but usable tweaks. One-key Split Screen function offers faster multi-management experience and users can simultaneously check their Whatsapp message notification or stay up-to-date with the latest news while browsing the internet. Scheduled Power off/on let you create custom profiles to switch off and on your Honor 7X during sleep hours. App Twin let you login to two different accounts for the same app at the same time. 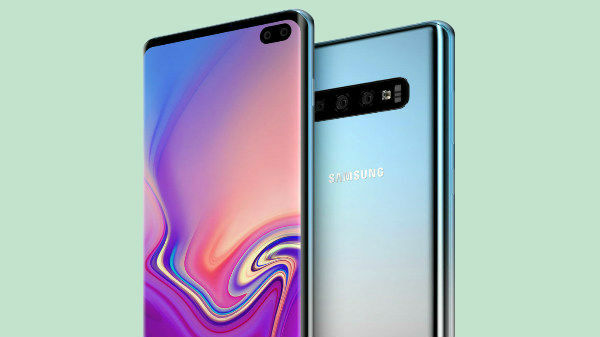 You can also display battery percentage and cellular data network in the status bar to monitor your smartphone's battery and data speed respectively. Connectivity is one of the major features of Huawei's in-house Emotion UI where it excels. Honor 7X offers Wi-Fi Bridge feature that lets you use your Honor 7X as a Wi-Fi router to further connect up to 4 other devices on the available Wi-Fi network a time. Huawei Cloud services automatically synchronize and upload your important data to Huawei's cloud server that you can access any time on any logged device. Data transfer makes it easy to transfer data from your old Android or iOS device to your Honor 7X without any hassles. Last but not the least, the EMUI 5.1 also brings along a host of pre-loaded applications to enhance the everyday mobile user experience. These include Weather, Calculator, Sound reorder, FM radio, Mirror, Hi care, Honor community, an Email client, Health app, etc. With all such features and advanced functionalities, Huawei's Emotion UI (EMUI 5.1) comes out to be one of the best custom Android skins for end users. It's full of useful software tweaks without making the overall UI too complex for smartphone users.